Obviously we're #TeamGB all the way, but have you noticed #TeamCecile? 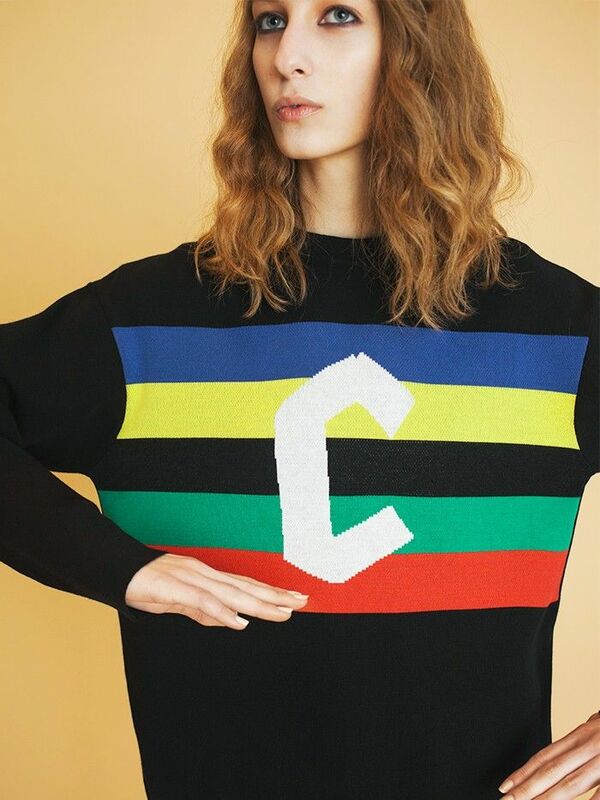 Dedicated fashion-adoring girls will be of the opinion that more often than not event-themed clothing collections are inherently undesirable, but the tradition has just been brilliantly destroyed by être cécile with this Olympics-inspired range. If you'd like your style to nod in the direction of Rio, or if you are a sports-luxe girl through and through, then the Victoire Girls collection from the London-based, street style-loved brand could scoop up a first place spot in your closet. From go-faster stripes to a cheeky little dog motif rendered in the colours of the Olympic rings, this edit of signature bold tees and sweatshirts also features statement jackets, track pants and A-line skirts to complete the sportif vibes. We all need a grey tee now and then. Your denim jacket has something to say. Striped track-pants are still going strong. You really will be #1 in this statement piece. With inbuilt tailoring, these are far smarter than the usual. A cropped jacket always works wonders with wide-leg pants. Tuck this into mom jeans for a retro look. The most flattering mini silhouette for everyone. See how Bella Hadid is upping her gym kit game.